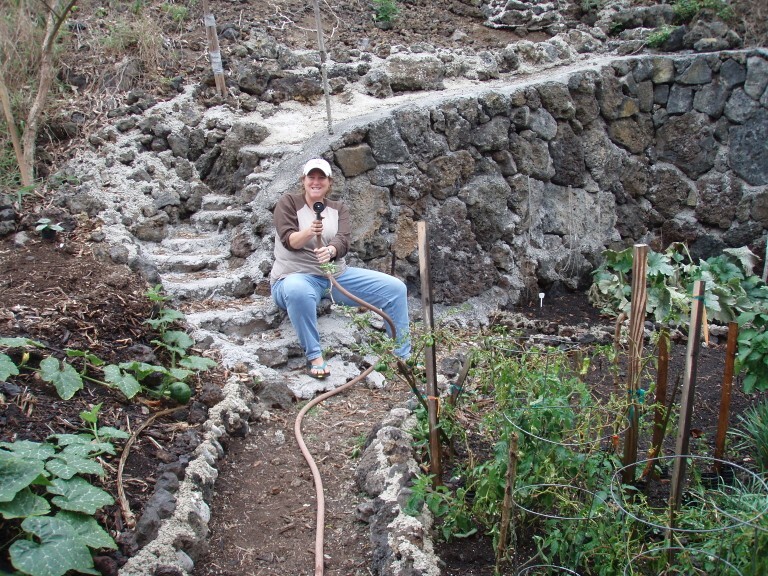 WWOOF’ing your way around the world is a great way to visit some great places and get most of your accommodations and food paid for. 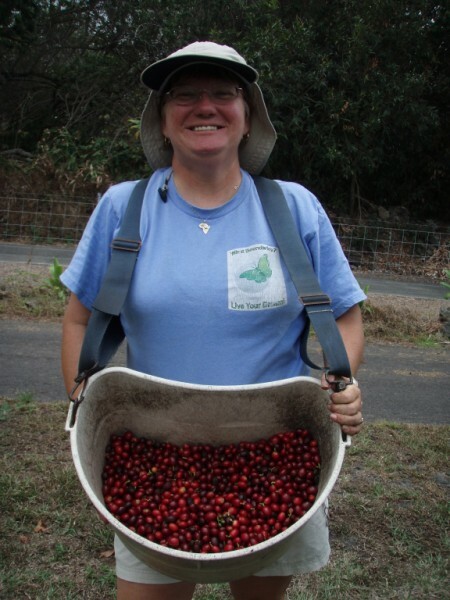 WWOOF is an acronym for World Wide Opportunities on Organic Farms. The idea is that you work few hours a day on an organic farm and in return, your host provides you with a place to stay and most of your food. Not only do you meet great people all over the world, but you can learn a thing or two about organic farming. We offer a ton of links below to various WWOOF organizations, but here are some tips before you pack your bags! Understand your work schedule. Some farms will want you to work 8 or more hours a day 6 to 7 days a week. Others are looking for 3-4 hours a day 5 days a week. The number of hours you work will typically have a direct relationship on your benefits. We WWOOF’ed on one farm where we worked 3 hours a day Monday thru Friday but slept in a tent and had minimal food available. In contrast we worked a farm where 8-9 hours a day Monday thru Saturday was required. Here we had a proper room and bedding and whatever food we asked for from the weekly grocery visit. Both were fine, just make sure you know what you want to commit to before accepting the offer. Ask what type of work you will be doing and make sure you can handle the work! Most farms will have the usual weeding, picking, fertilizing, etc. We met a few WWOOF’ers who ended up working a road side stand selling the farm produce and they were not thrilled with their experience. Understanding the work you will be doing will make sure you have a much better experience. Make sure you ask what the accommodations and food supplement will be included. Again, we never had a bad experience, but we also knew what to expect at each stop. Had we not known about the tent accommodations ahead of time, we might have been disappointed when we arrived. Each WWOOF organization has a fee associated with it. That means you will pay a fee to register for Italy and another for Spain. All WWOOF fees are nominal (about USD$30, but can vary slightly based on each country and current exchange rate). 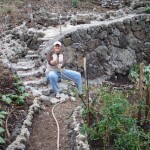 If you are interested in WWOOF’ing some Latin American countries, they offer a discount if you register for multiple WWOOF organizations. You can read about our personal WWOOF experiences here! Good luck and maybe we will see you out there! WWOOF Independents – These countries do not have national WWOOF organizations and for one membership you can work at one of almost 50 countries. Be sure to check the list of participating countries before signing up!